Instinct tells us to eat as much as possible when food is available, in case a famine happens in the future. Our ancestors would eat large amounts of food if it was available, and go through periods of time without much food. 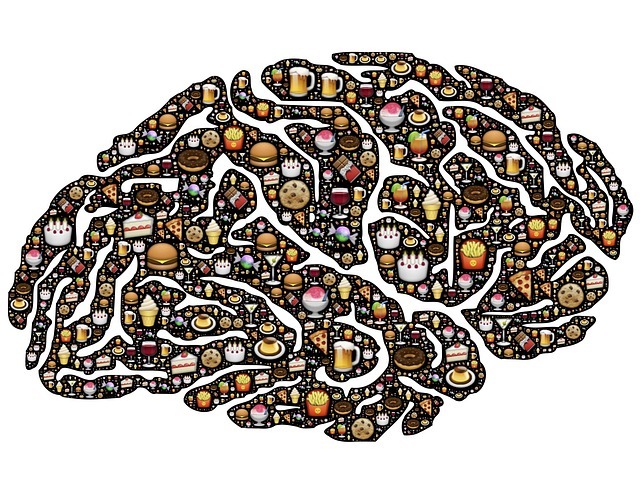 Because of this instinct, your brain encourages you to eat high calorie foods when they are available. 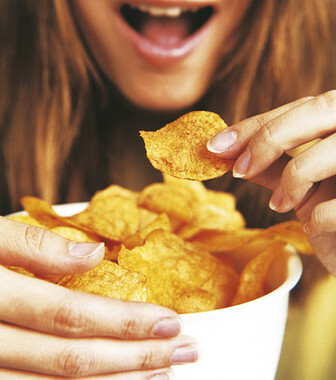 Even your taste buds respond to high calorie foods, because the high calorie foods have an appealing taste. To break the addiction to high calorie foods, it is important that you are consistent with your healthy meal plans. It is easier to avoid the urge to eat high calorie junk food when your stomach is already filled with healthier alternatives. Researchers have found that eating sugar causes the brain to react in the same way as using cocaine, because brain scans showed that the same parts of the brain are activated. Understanding this chemical reaction within the body helps you to see just how powerful a sugar addiction can be. The problem with a sugar addiction is that it provides a chemical “high” within the body as the blood sugar levels increase. Then, the blood sugar levels will start to drop again, causing the body to crave sugar again in order to overcome the dip. Salt addiction goes hand-in-hand with sugar addiction, because when you consume salt it is more likely that you will want to finish the meal with something sweet. By decreasing your salt consumption, it becomes easier to stay away from sugar. If you need help overcoming food addictions, then you should talk with a New Jersey medical weight loss specialist. It is easier to overcome the additions when you are following a structured medical weight loss program.